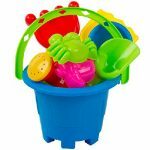 This package comes with toys that can be used at the beach, in a sand pile, dirt pile, or outside. You don’t need to worry about them getting dirty or broken. 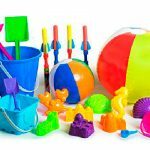 A selection of the most popular beach toys for children of all ages. 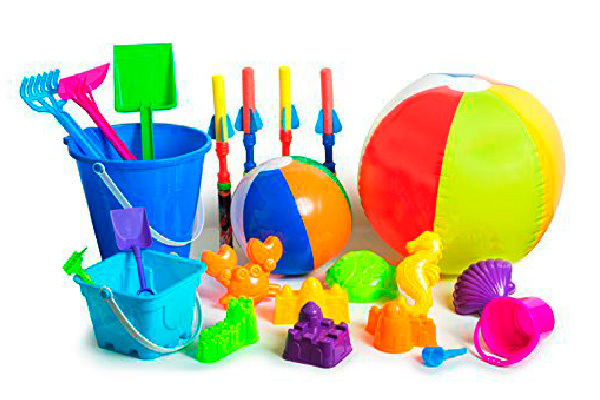 From sets to games, they can be used on the beach, the lake, the boat, by the pool or any body of water. 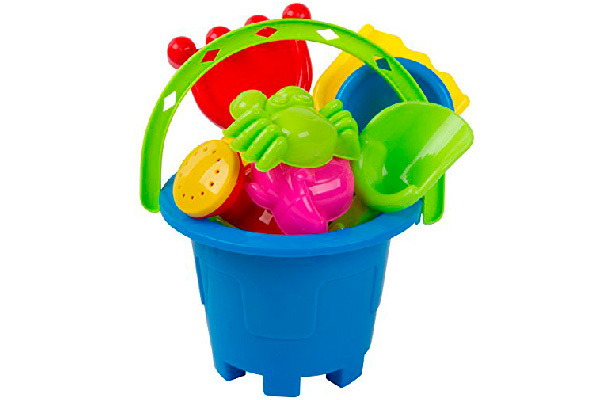 We have shovels, plastic pails, sand sculpting sets and more.